JCh. 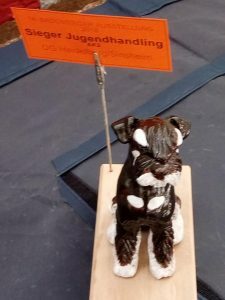 Xebec MackMyra Moments – 2 CAC, 2 CACIB, 2 BOS, Crufts qualification & Austrian Bundessieger! Ch. Xebec Kingsman – Badensieger! Ch. 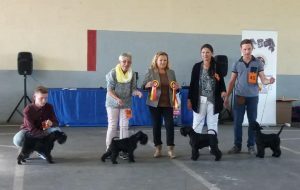 Xebec Casus Belli – Badenveteranensieger and with his young owner won Junior Handler Competition!